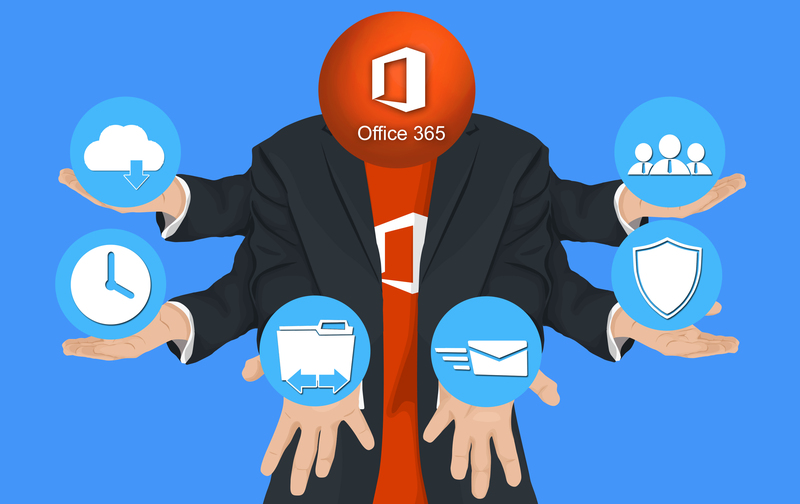 Keeping Control of Your Business with Office 365 - Daily Computing Solutions, Inc.
For Example, jane@yourbusinessname.com may be the address of your sales coordinator or financial director. Using a unique business-based address provides both a professional point of contact and useful account management system. It also provides a simple way to redirect enquiries within the company. If jane@yourbusinessname.com was the primary point of contact for suppliers to your business, vital emails might otherwise be ignored or lost completely when Jane is unavailable. Office 365 services make it easy to redirect all emails sent to Jane’s address to emma@yourbusinessname.com instead. You’ll be surprised at the difference Office 365 can make to the way you manage your firm. Call us at 818-240-5400 today to help set you up and running using Office 365 the right way.